The Cube extended bathroom monobloc mixer tap shows what good cubic styling should look like. 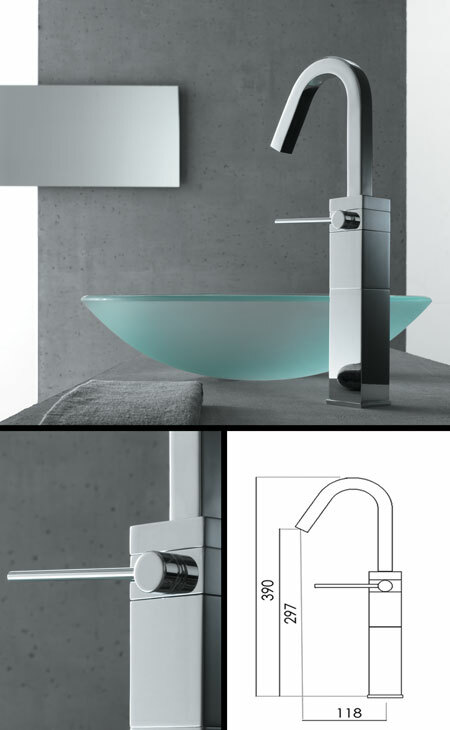 This square range of bathroom taps and fittings will add tidy cubic styling to any modern bathroom. * Italian tap tap design.